Very Good. 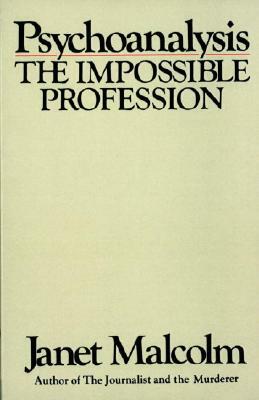 Psychoanalysis, the Impossible Profession by Malcolm, Janet, 1991-12-01. Trade paperback (US). Glued binding. 192 p.
NEW. 9781568213422 This listing is a new book, a title currently in-print which we order directly and immediately from the publisher. Print on Demand title, produced to the highest standard, and there would be a delay in dispatch of around 10 working days. For all enquiries, please contact Herb Tandree Philosophy Books directly-customer service is our primary goal. Very Good. Different cover design. Good. 0394710347 No CD Included. Access code may be previously used. Moderate dirt wear, wrinkling or creasing on cover or spine. Good binding. Moderate writing and highlighting. Cover has used book stickers or residue. Marker on cover or bottom edge of book. The liberal imagination; essays on literature and society.